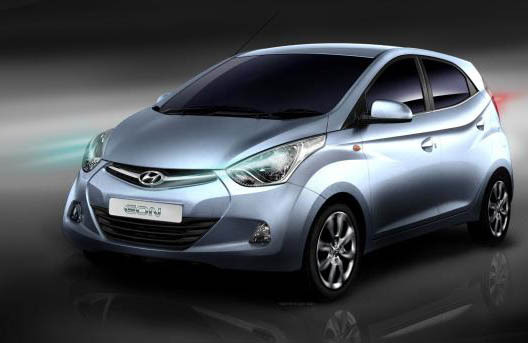 Hyundai will launch its new small car Eon in Delhi tomorrow. 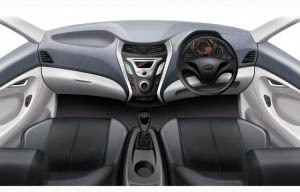 The 814cc car is expected set a new benchmark for the small cars in India. Hyundai dealers are already accepting bookings for a token amount of Rs 20,000 with an assurance that the payment will be returned in case the customers are not satisfied with the product. The Eon will be available in six variants – D-lite, D-lite (O), Era, Magna, Magna (O) and Sportz. 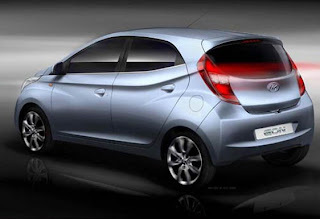 Though no official annoucement has been made about the price range of Hyundai Eon Small Car but it is expected that the base model (D-Lite) will be priced around Rs. 2,75,000 and top-of-the-line model (Sportz) will be priced around Rs. 3,75,000.